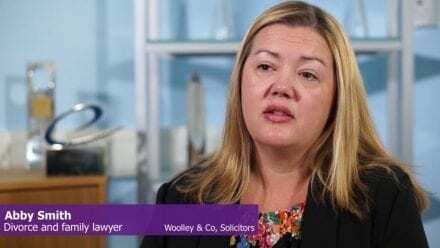 Can I divorce without a lawyer? 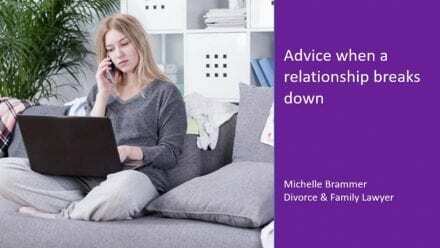 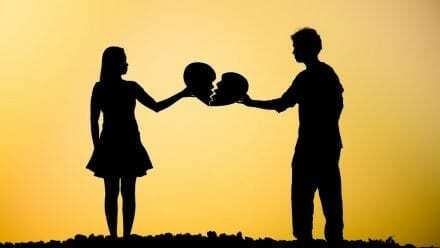 Can I afford a divorce lawyer? 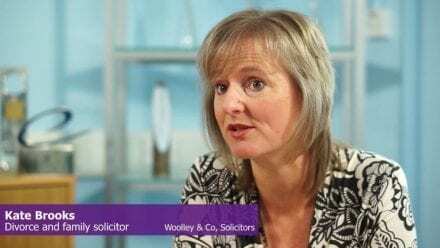 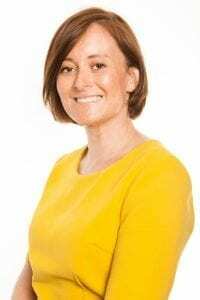 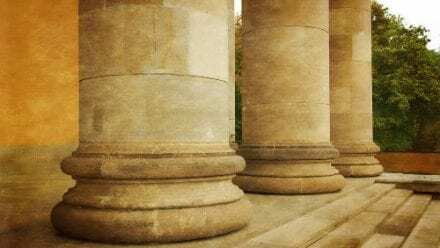 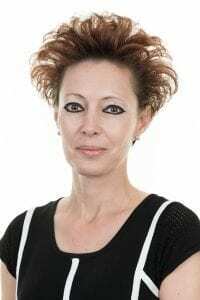 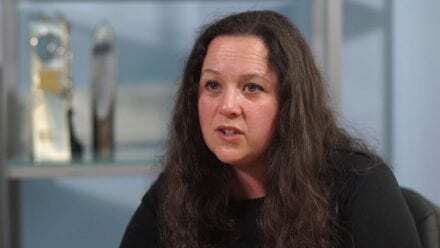 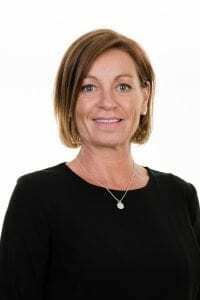 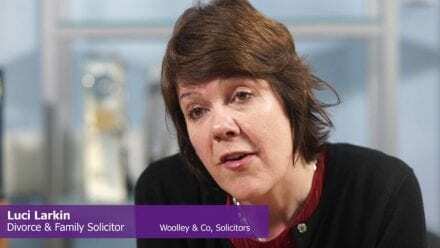 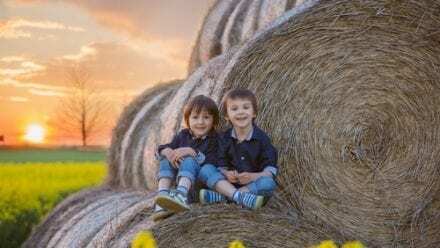 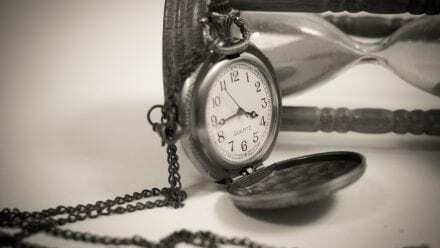 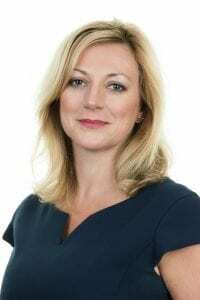 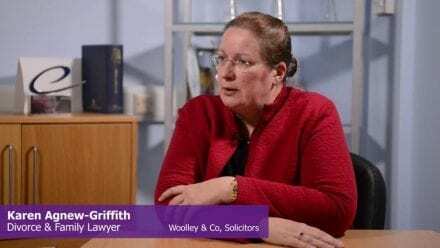 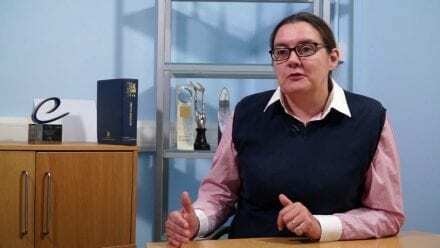 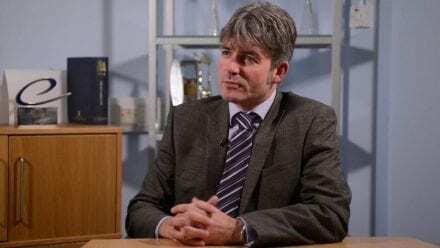 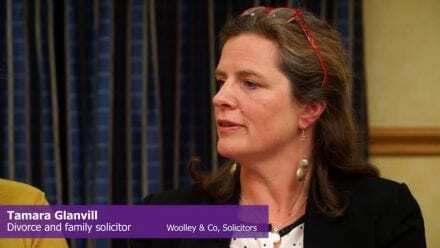 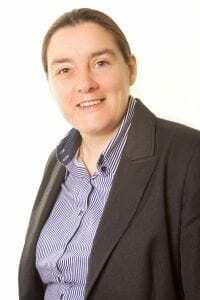 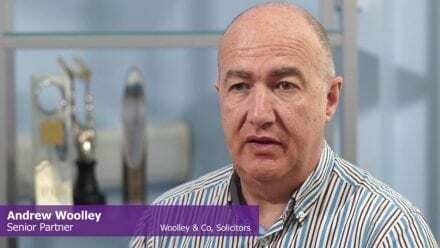 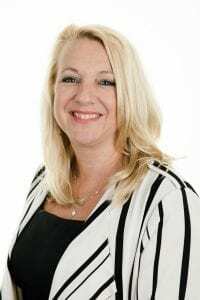 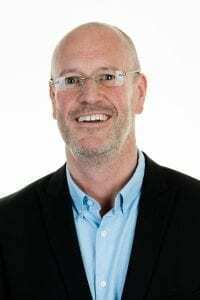 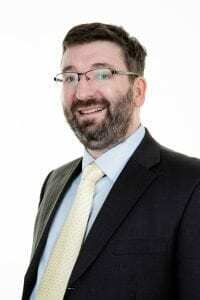 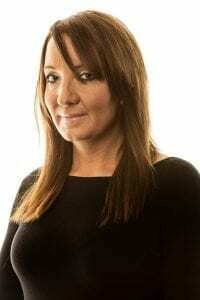 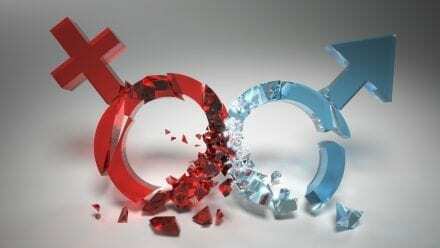 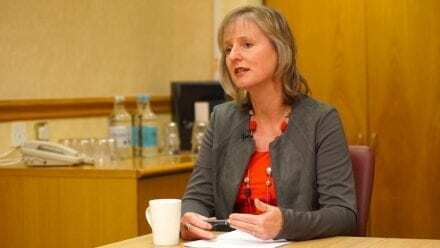 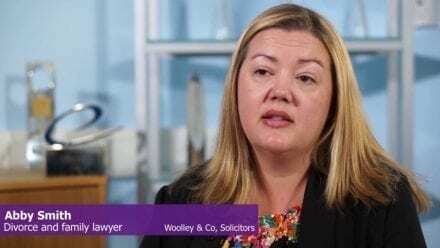 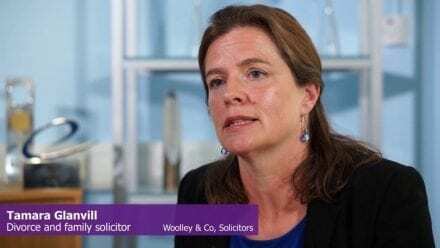 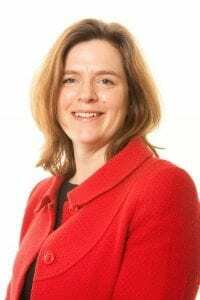 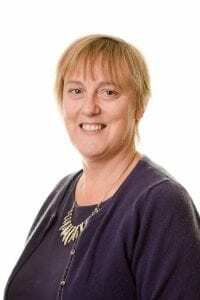 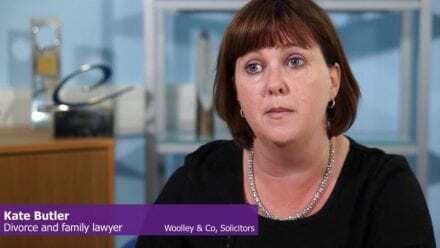 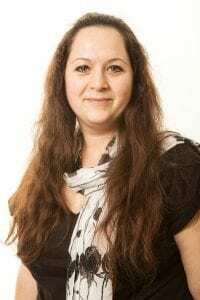 Does the UK need no fault divorce? 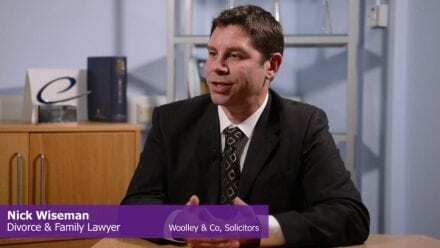 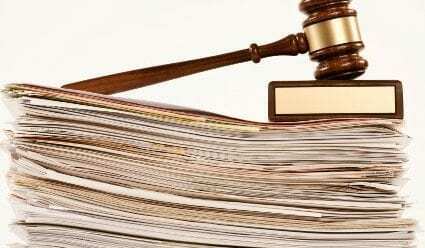 Does a divorce have to go to court?